Brake Repair Shop in Orrville, OH. RNS Service Gets You Back On The Road Safely! With 100 years of combined experience and the highly skillful hands of six ASE-certified Master Technicians, you and your car are safe and secure with RNS. Go the Distance With Our Performance Guarantee! 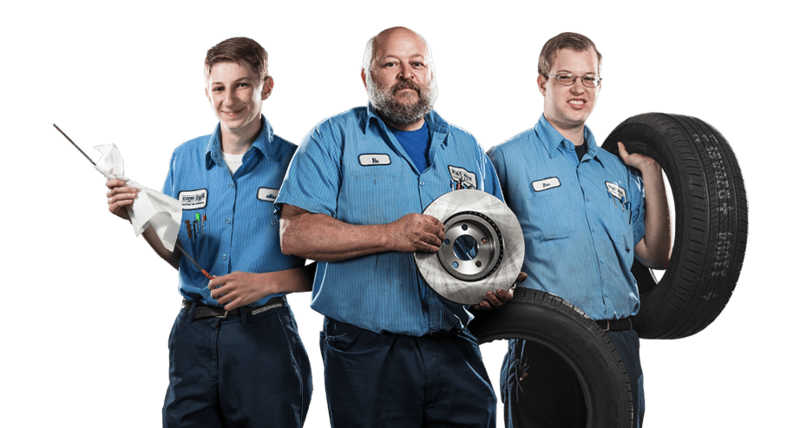 From flat repairs to new tire installation, our ASE-Certified Master Technicians will take the time to closely inspect your tires to give you a full diagnosis of your tire condition. Auto Mechanic Shop in Orrville, OH. ‍Experience The RNS Service Difference! Everyone wants a best friend in the auto repair business, and with RNS Service you have six of them! Your safety is our primary concern! Schedule an appointment today! Everyone wants a best friend in the auto repair business, and with RNS Service you have six of them! 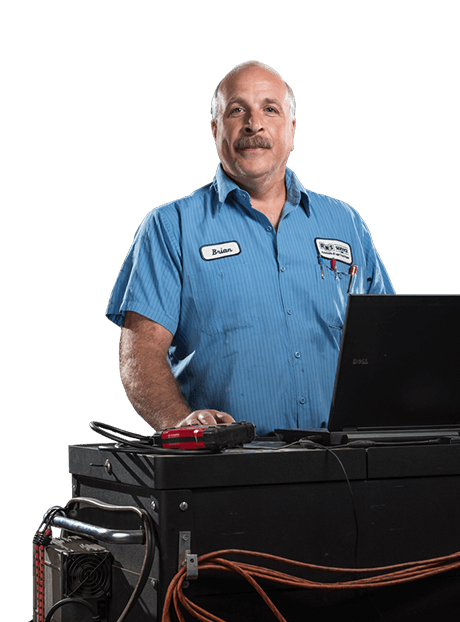 Including our ASE-certified owner with more than 25 years of industry practice and our six ASE-certified Master Technicians, we bring you 100 years of combined experience under one auto repair roof. RNS is known for quality service and knowledge that can’t beat! 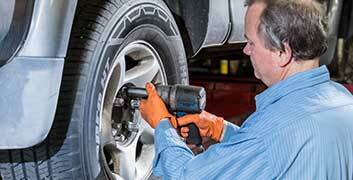 Keep your vehicle running safely and smoothly with these pro tips from RNS Service. We’re not just another car shop...your safety is our primary concern! Let us help keep you on the road with our time-tested vehicle know-how. We have a long history in this area, and consider each customer a friend. 12 bays and 11 lifts installed in our large, independent garage allow us to work efficiently and quickly, eliminating annoying delays. Superior quality NAPA parts and a 2-year or 24,000-mile warranty (whichever comes first) on all products. Satisfaction guaranteed – we work hard to get your vehicle running Safely! 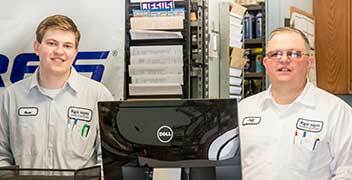 State-of-the-art scan tools for drivability diagnostics. Hunter digital imaging sensor system for analyzing wheel alignments. Dedicated support of local businesses and charities. Recycling of oil, tires, batteries, and metal. Enjoy down-to-earth service and unsurpassed quality With RNS Service. For the most trusted all-in-one auto mechanic shop in Orville, OH, we keep your vehicle safe, reliable, and ready for the road. Contact us today to get more info, or schedule an appointment for a free estimate.